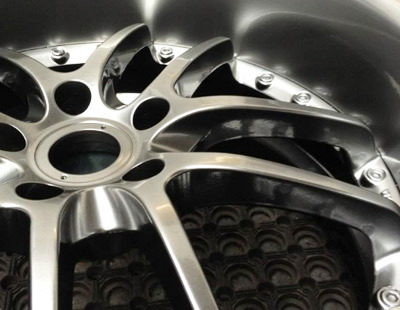 Split Rim wheels or three piece wheels have in the past generally been very difficult to refurbish. 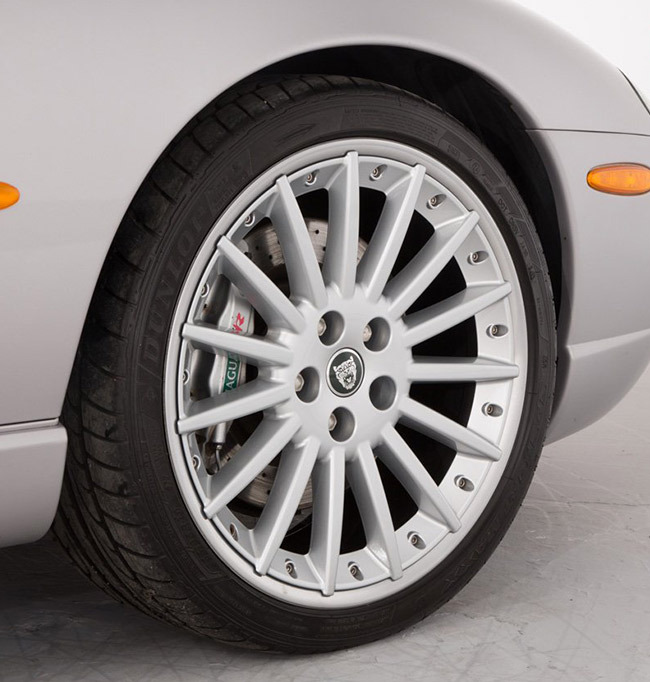 However technology is changing and many bolted wheels, such as the Jaguar XKR range of wheels, are now repairable. We stock replacement Split rim outer rims, stainless steel wheel trims, titanium and alloy wheel bolts and studs and rim screws. 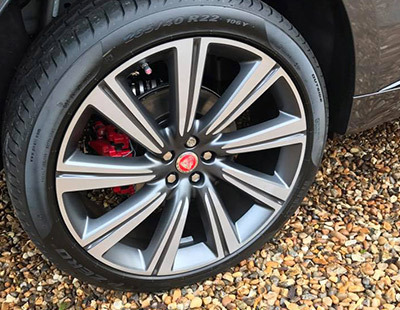 Wicked Wheels are the first choice for Jaguar dealers throughout the UK. 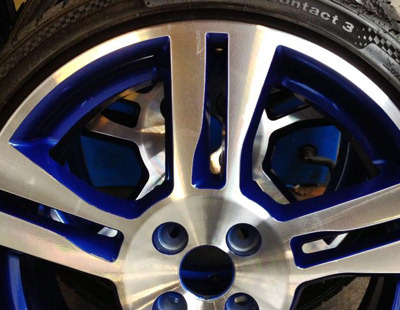 Hints and Tips: To create impact, why not customise your split rim wheels by changing bolts to Gold plated!